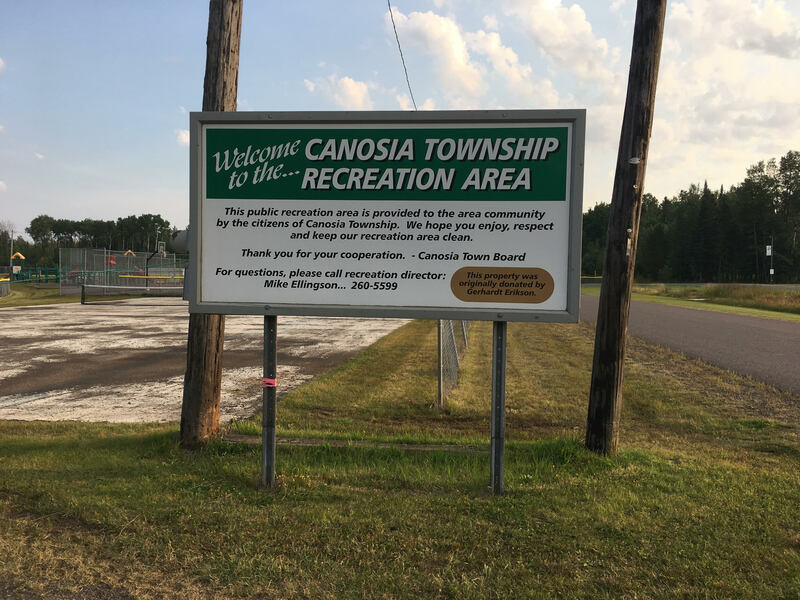 Canosia Township owns and maintains the Recreation Area adjacent to Pike Lake Elementary School. 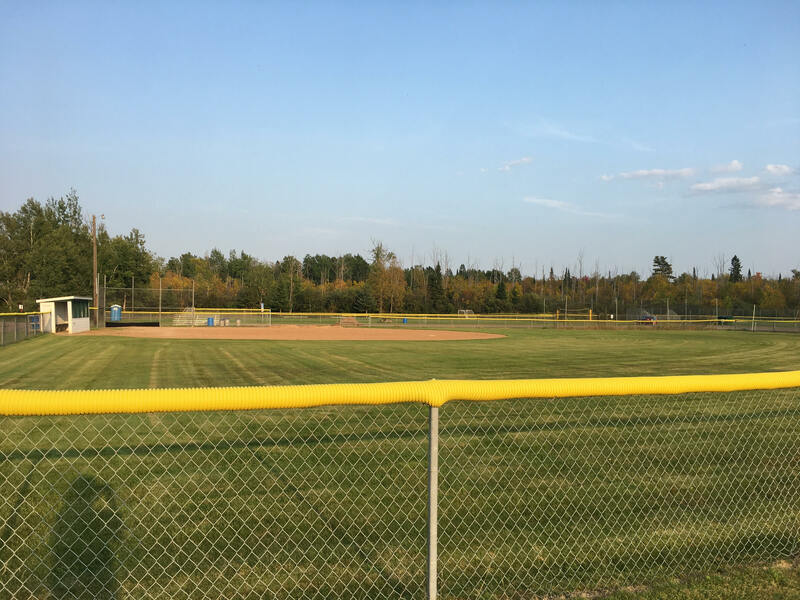 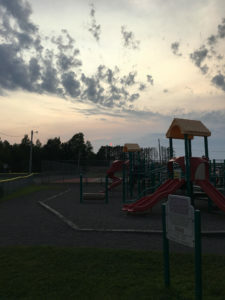 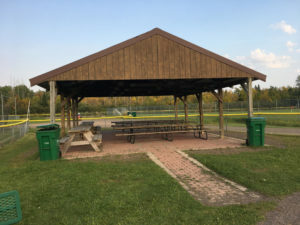 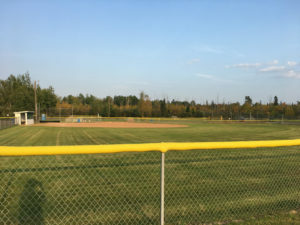 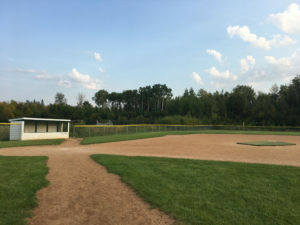 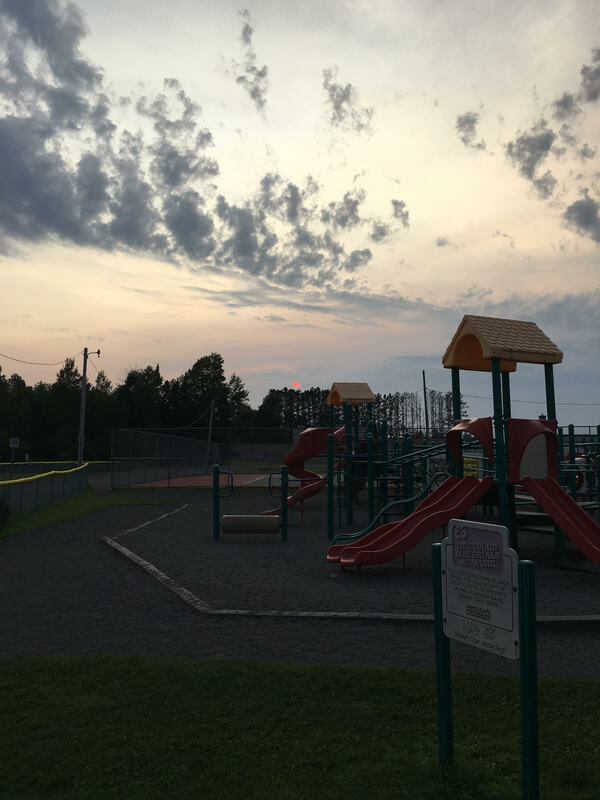 The public is welcome to use the playground, courts, ice rink, picnic pavilion, and fields (when not being used by scheduled youth league sports activities). All facilities are available on a first-come, first-serve basis. 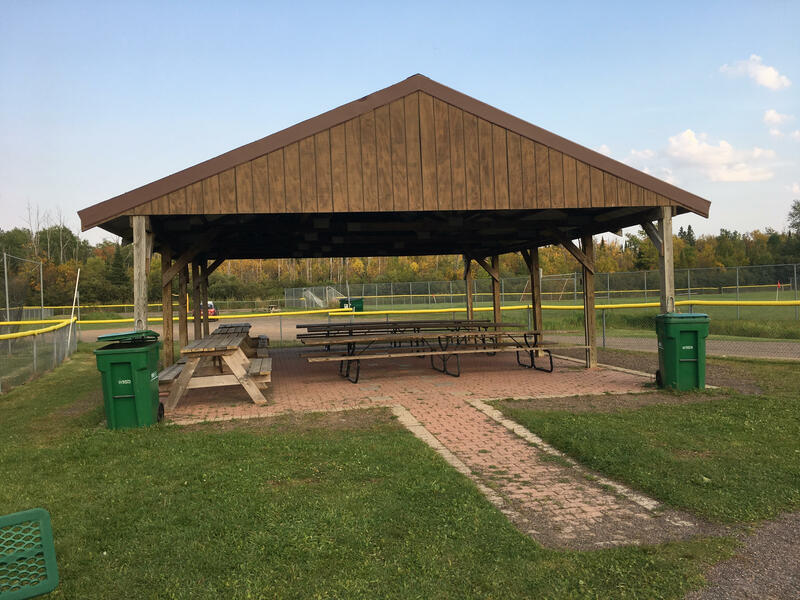 If you have any questions, please contact our Rec Director Mike Ellingson at 260-5599.